My approach when training any dog is that, I do not use any treat-based training mainly because when you use treats to train a dog, you are only giving them a momentary distraction by rewarding them with a commodity that is highly valued in the dog's world. As a result, a dog will do anything for a stranger let alone for his/her owner whenever food or treats are involved. When it comes to dog training, the most effective and proven training method most professional trainers like myself use is Dog Psychology, which I call "The Dog Language Principle." This training method is exactly identical in the way dog parents use to train their pups or alfa pack leader dogs use to maintain order and balance. It is the primary reason why I am able to get immediate results and lasting transformation for my clients because I use a training method that does not confuse dogs, instead communicates with them on a deeper level. It is scientifically proven that training your dog not only makes the relationship you have with your dog much stronger, it also makes owning a dog an enjoyable experience and not a burden. It provides owners complete control of their dog's behavior when out in public or at home. (This is crucial when taking your dog to Cafe's, Restaurants, Dog Parks, or when having guest come over to your house). Training your Dog stimulates their brains, thus making them more happier! A trained dog lives a stress free life because there is a line of communication that is established between the owner and the dog. My Clients always tell me, life, as a dog owner, would have been a lot easier had they trained their dog from an early age. 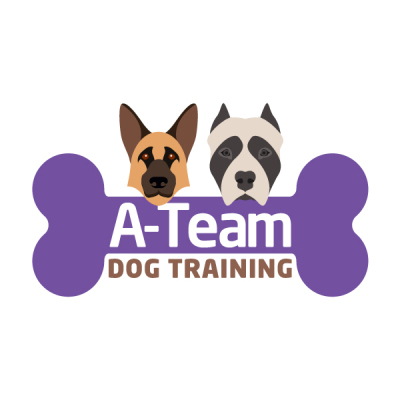 We strive to not only transform your dog, but most importantly, to transform our clients into dog trainers by providing a knowledge that will last a life time! Bring us your dog realted issues, and will give you a new, happier, and transformed dog!